— You are invited to come along to this Charanga Musical School SEND focused CPD & Training event! This is free to attend but you need to reserve your place by following the booking link below. This Musical School CPD & Training event is aimed at all those teaching music in an SEND setting. 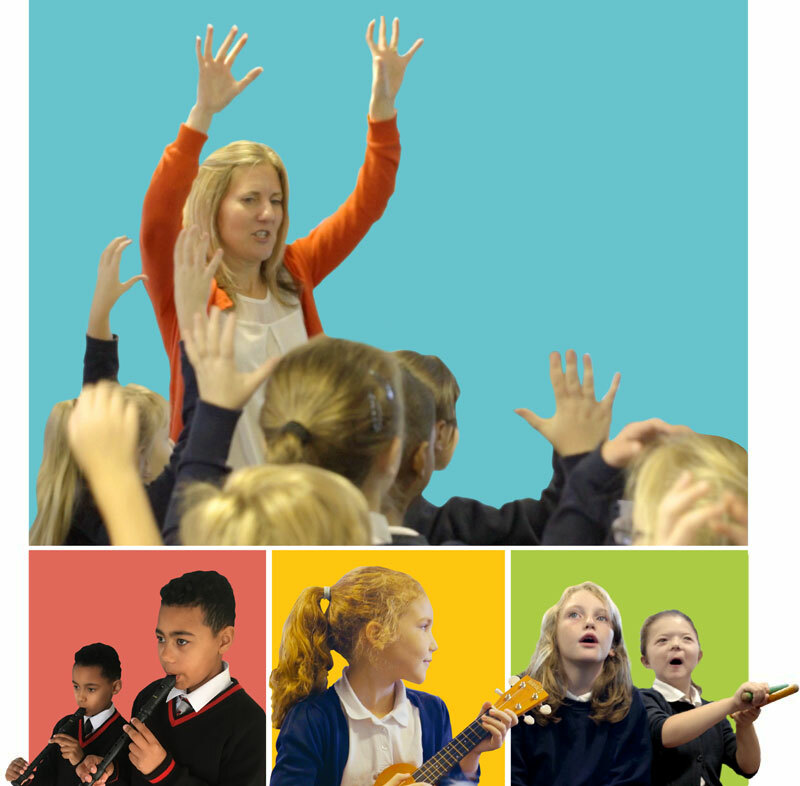 As well as exploring the award-winning Anyone Can Play SEND Scheme and SEND Freestyle, we will look at the wide range of resources within Musical School that can be adapted to suit your pupils.